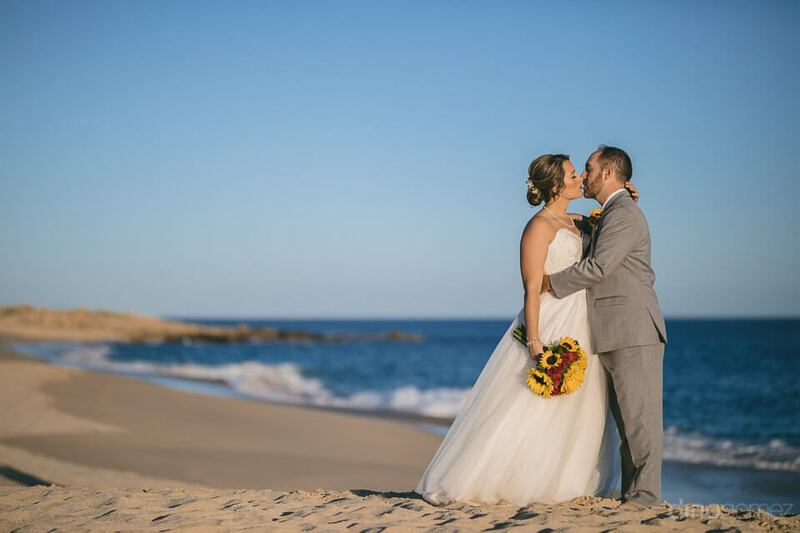 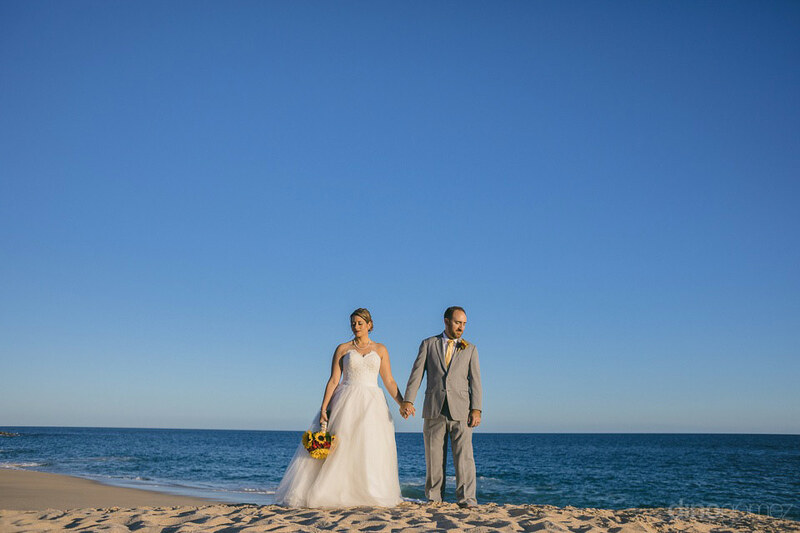 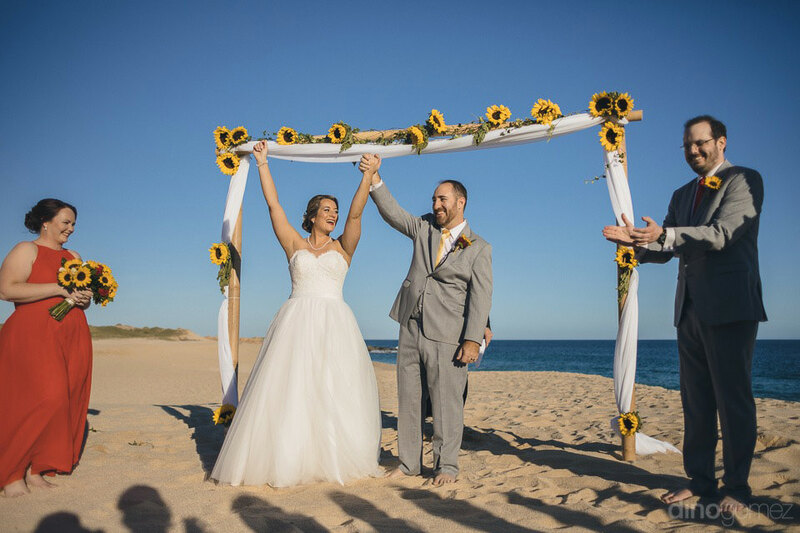 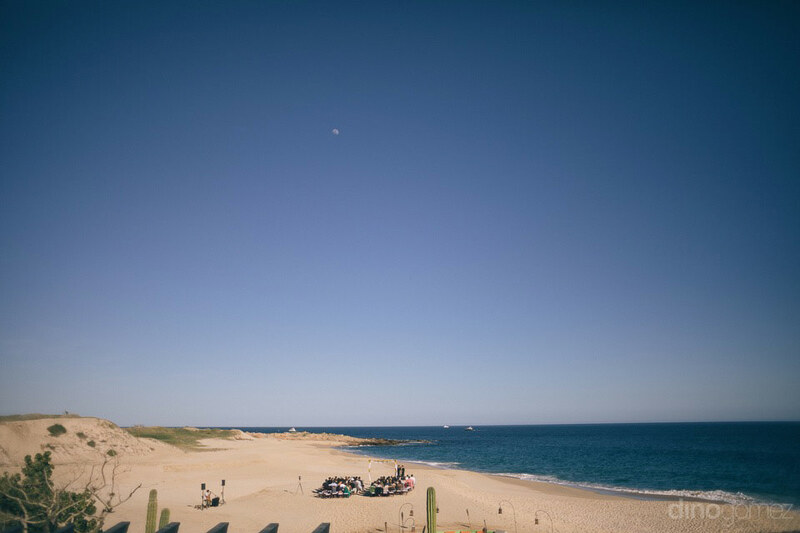 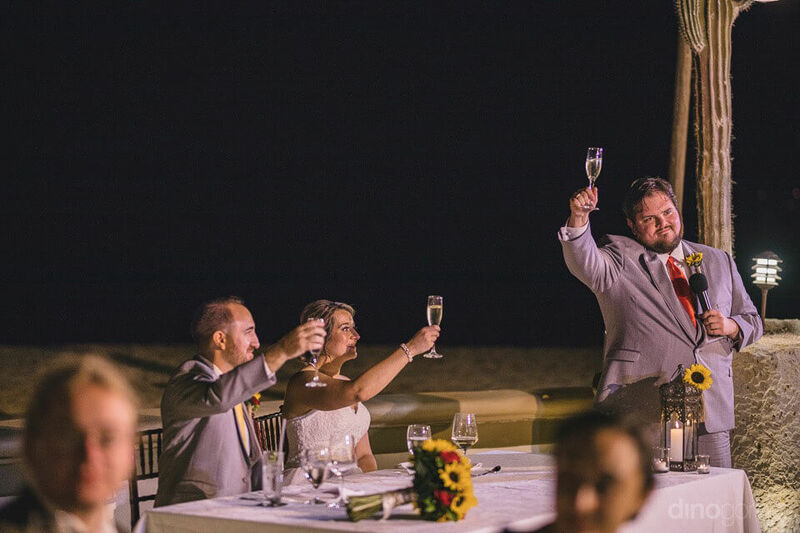 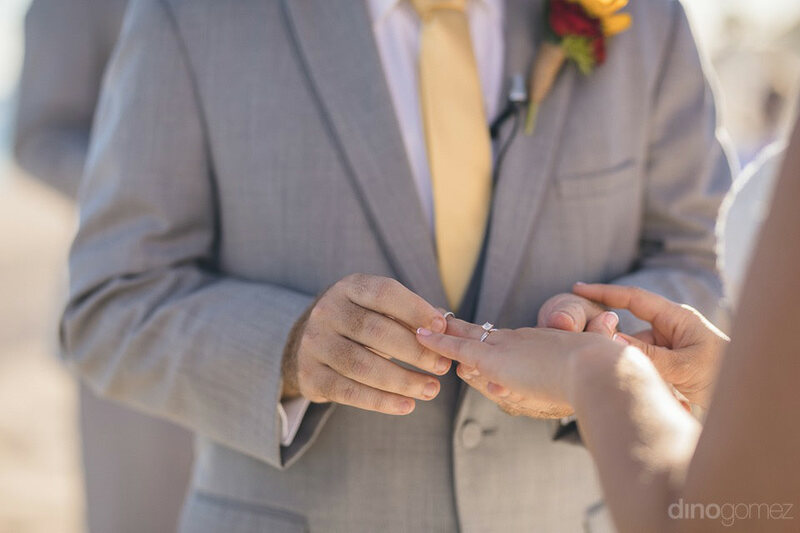 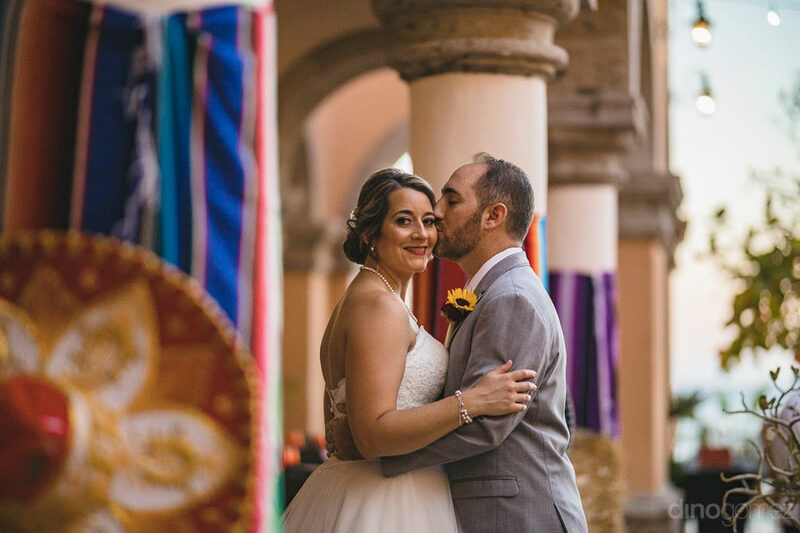 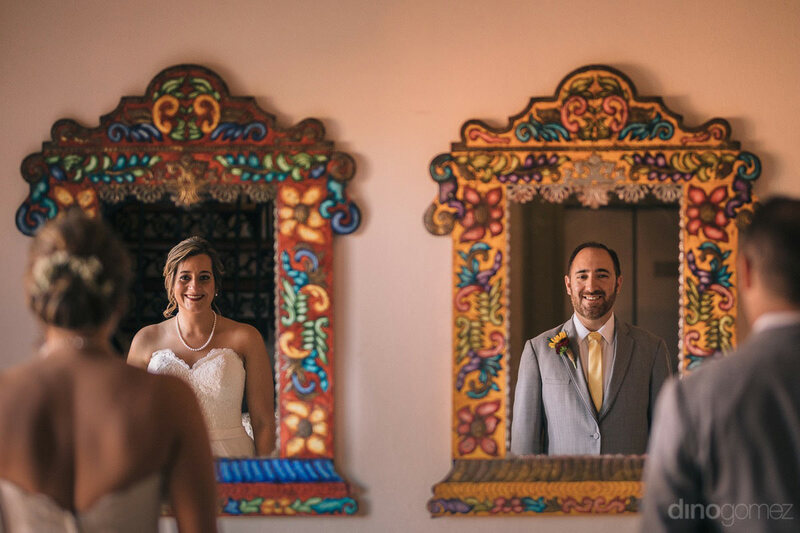 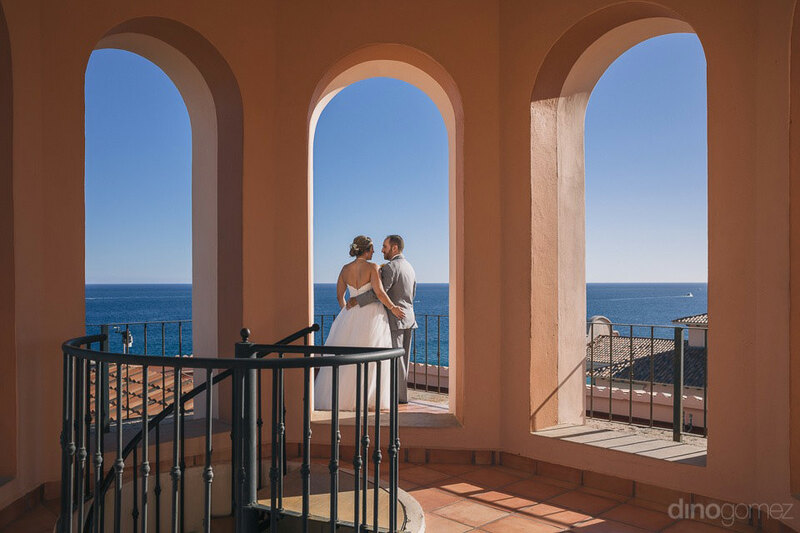 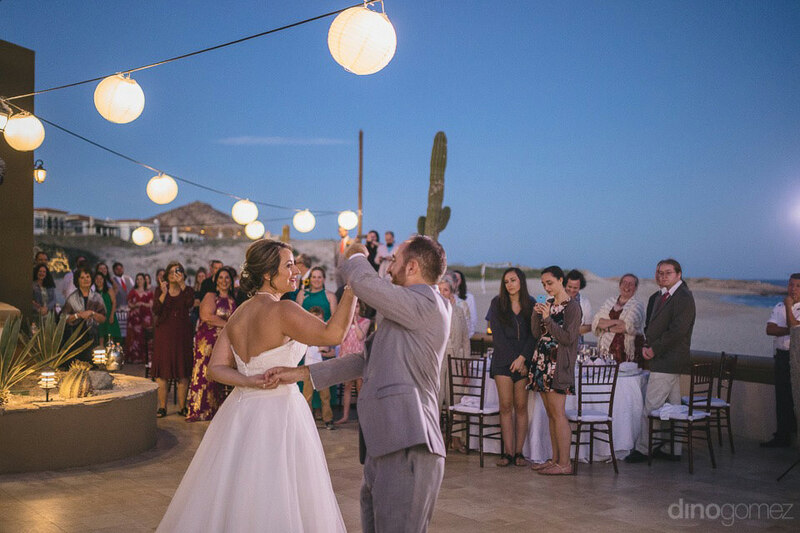 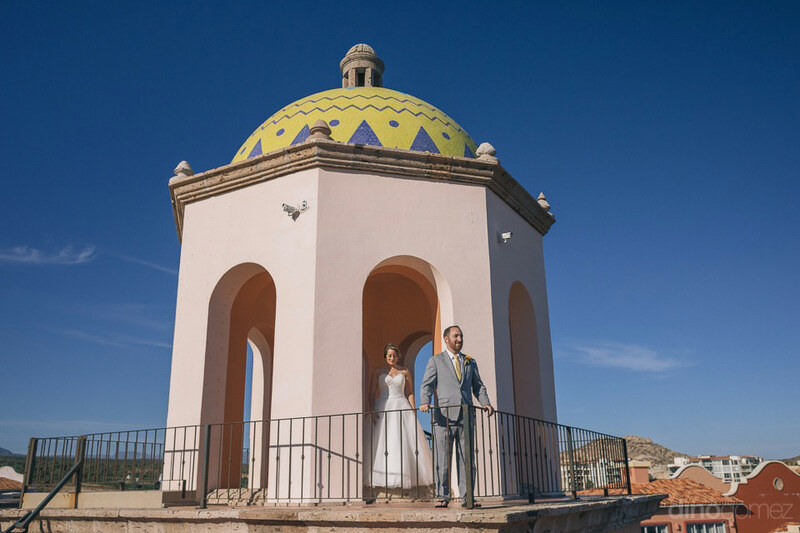 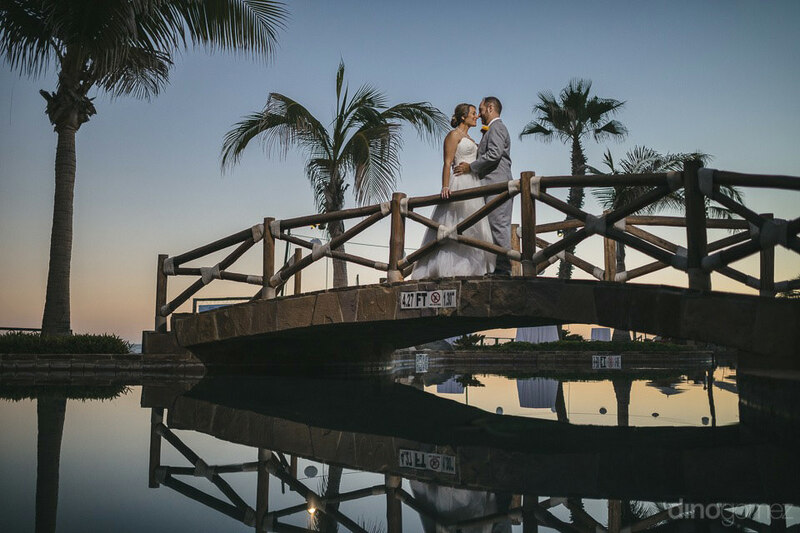 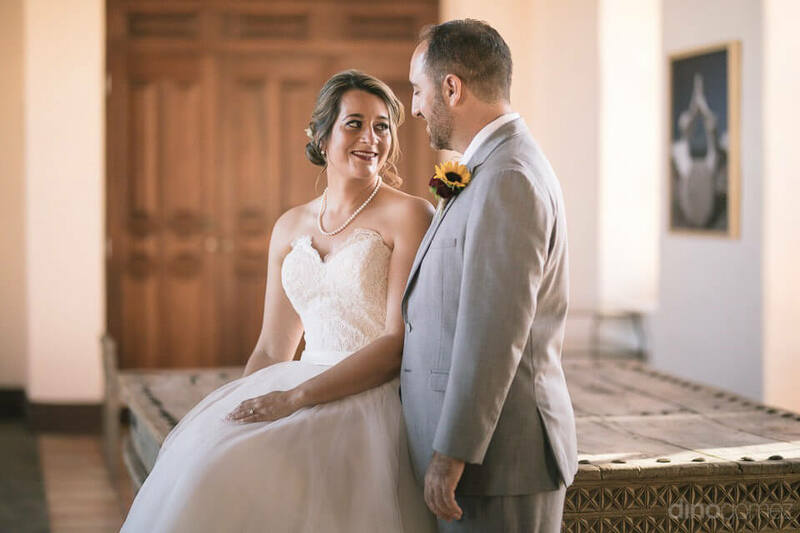 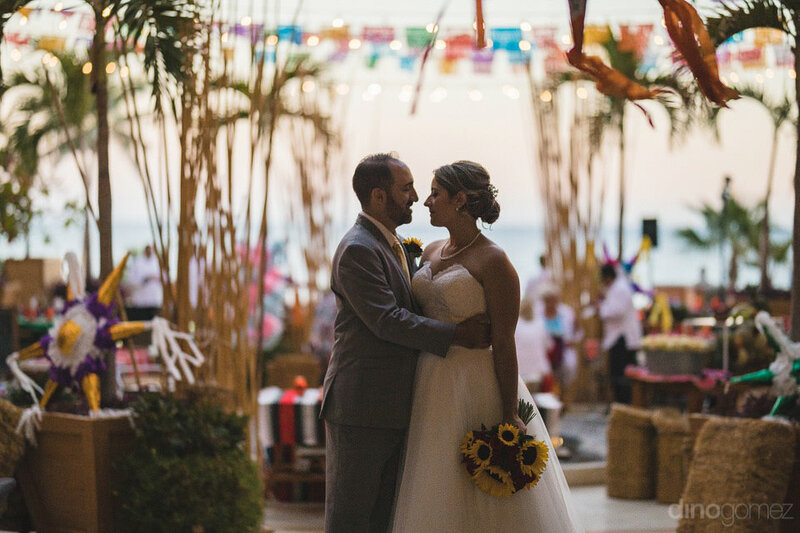 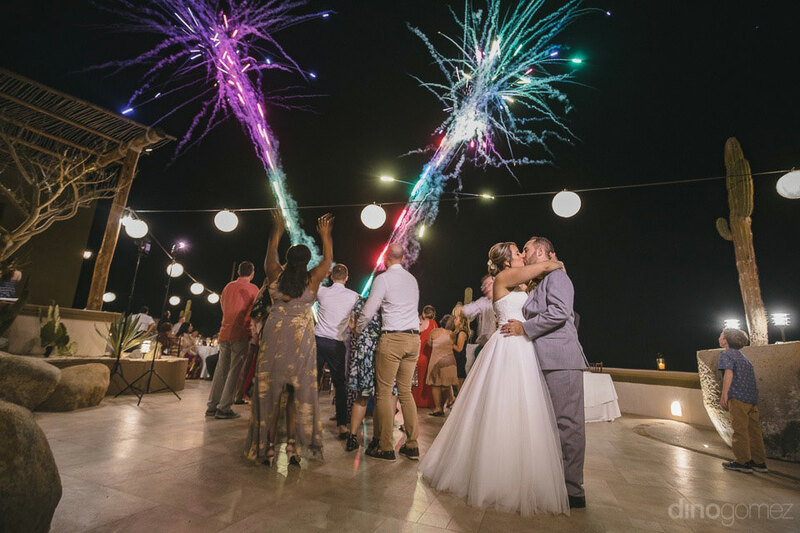 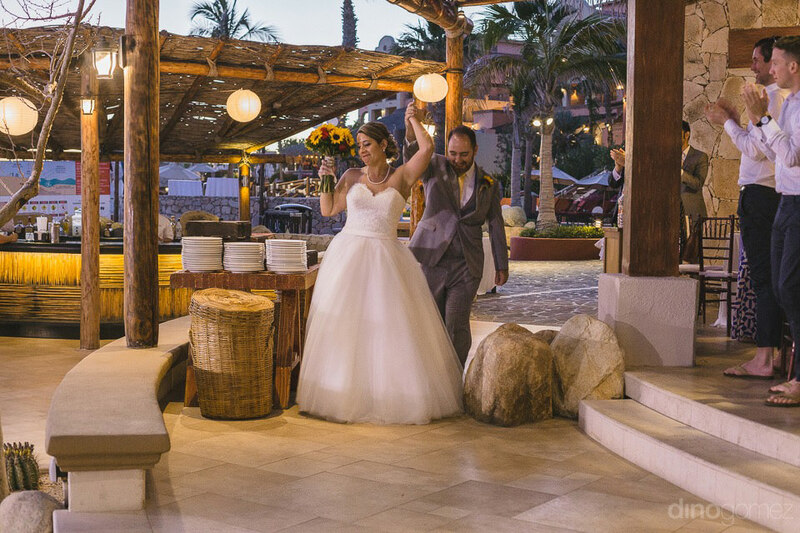 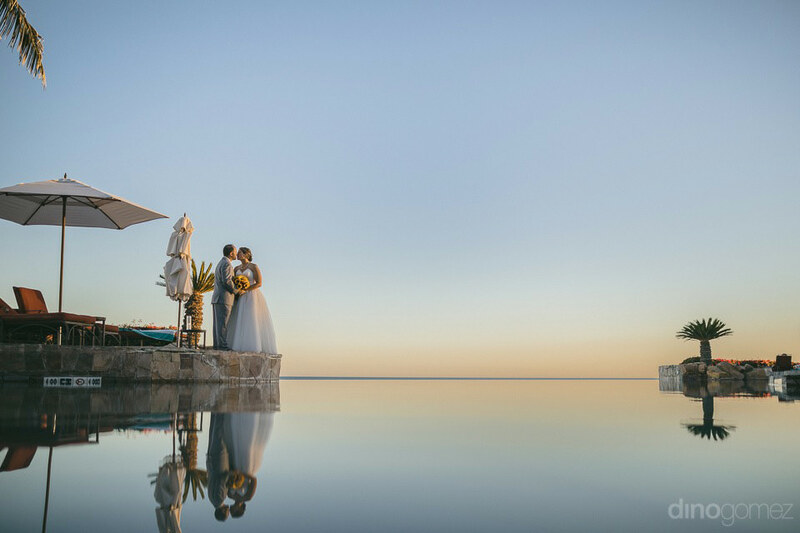 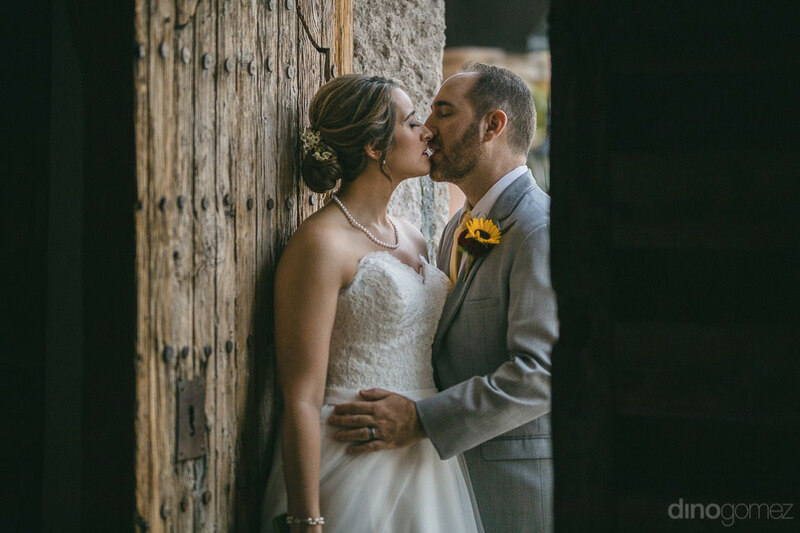 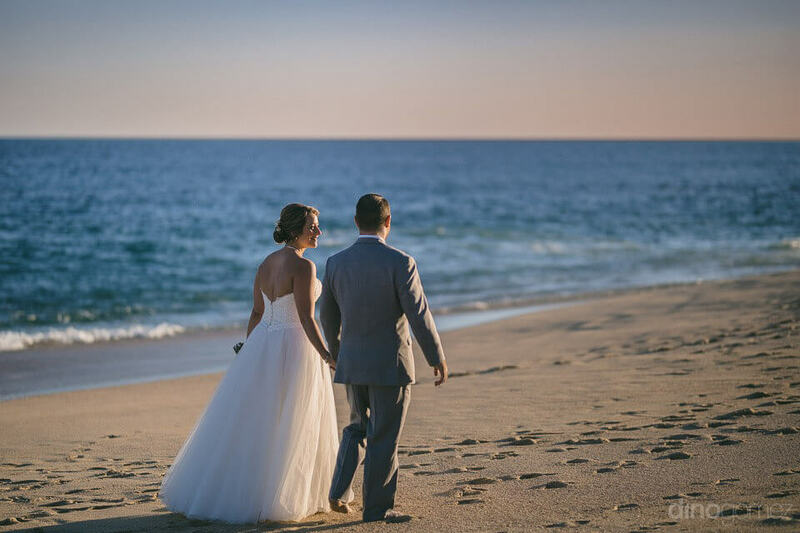 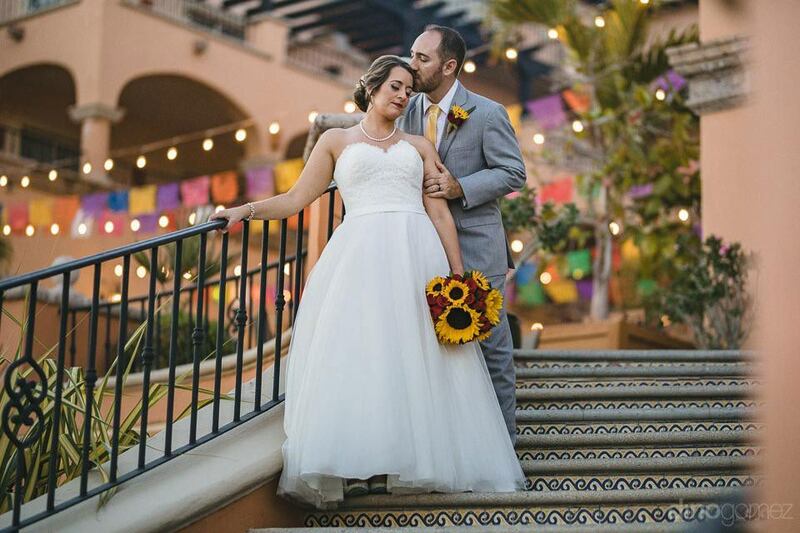 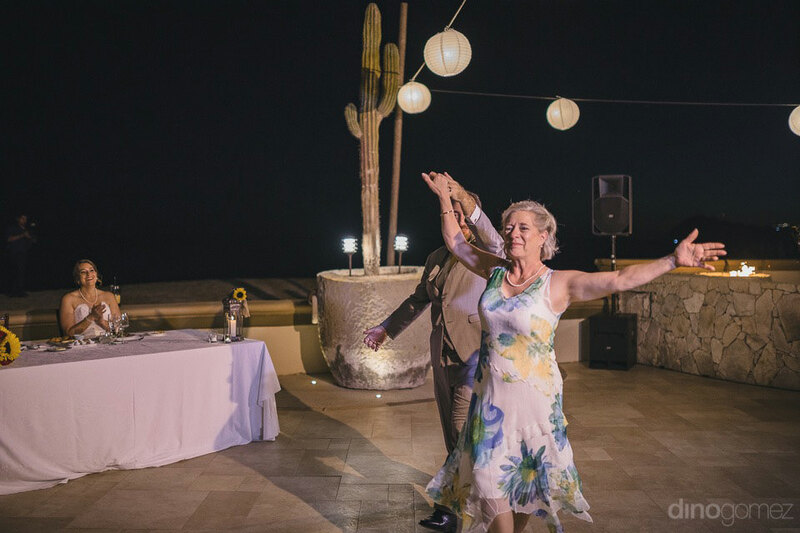 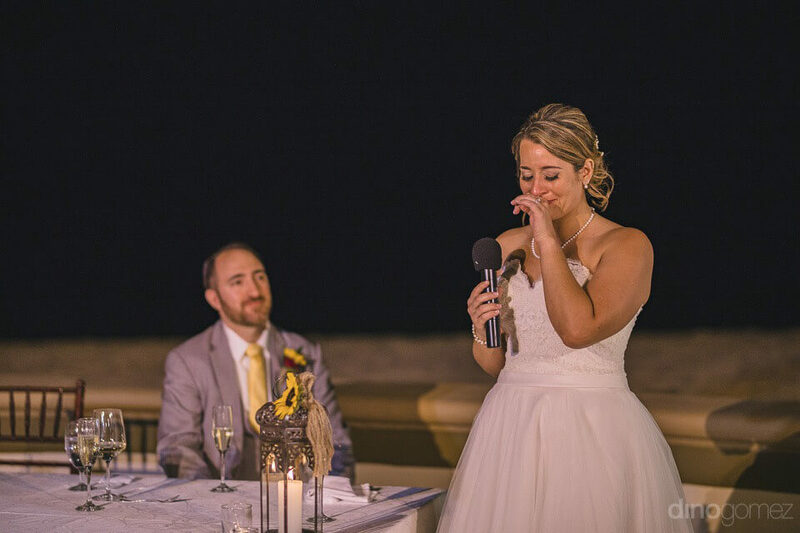 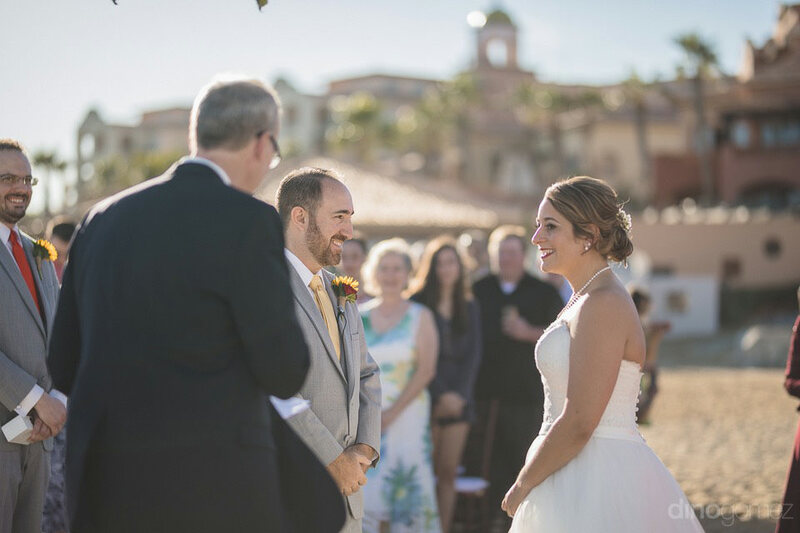 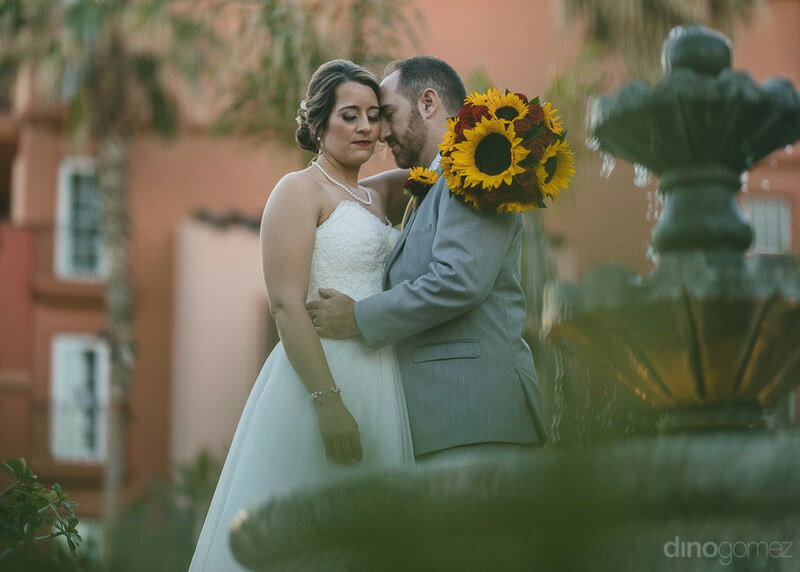 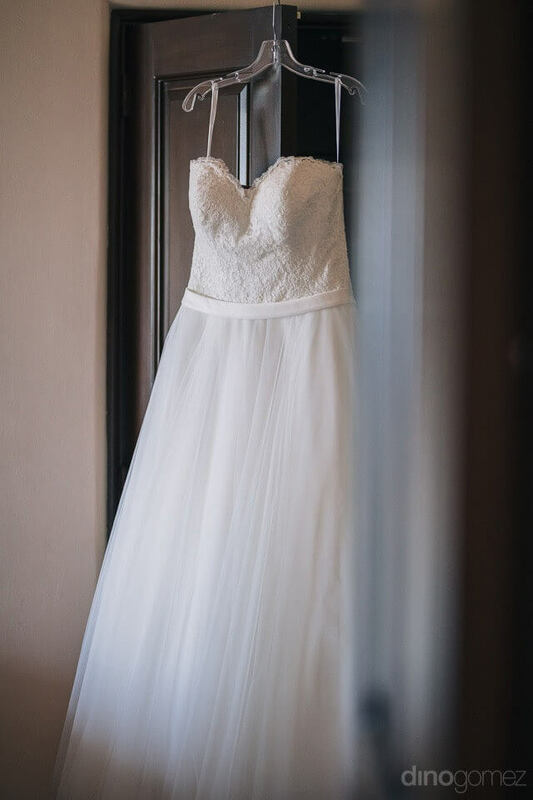 Enjoy the preview of this loving couple’s wedding, at the beautiful Sheraton Grand Los Cabos. 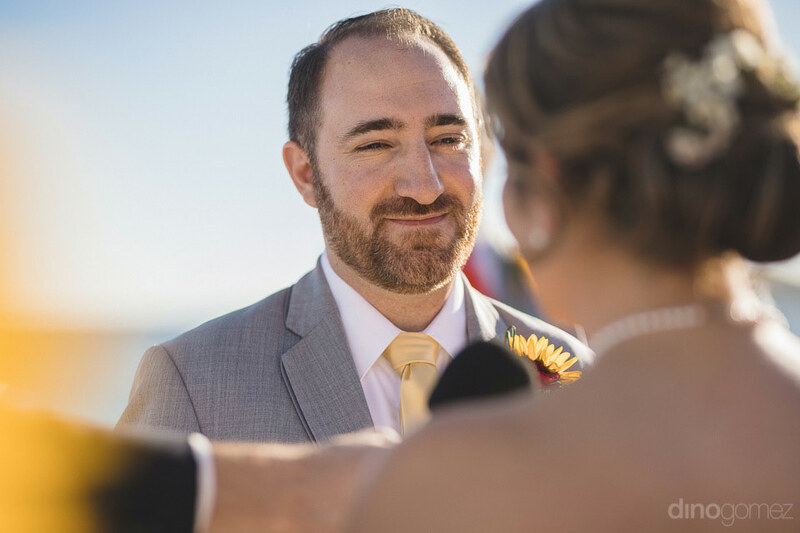 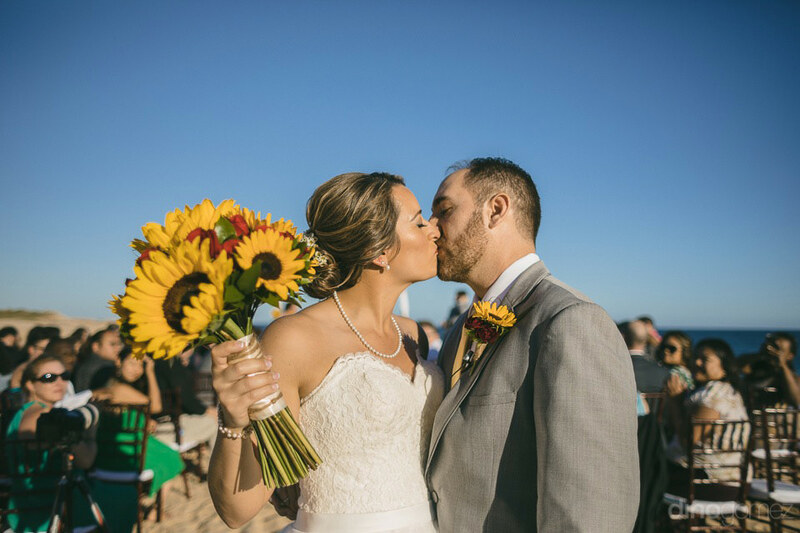 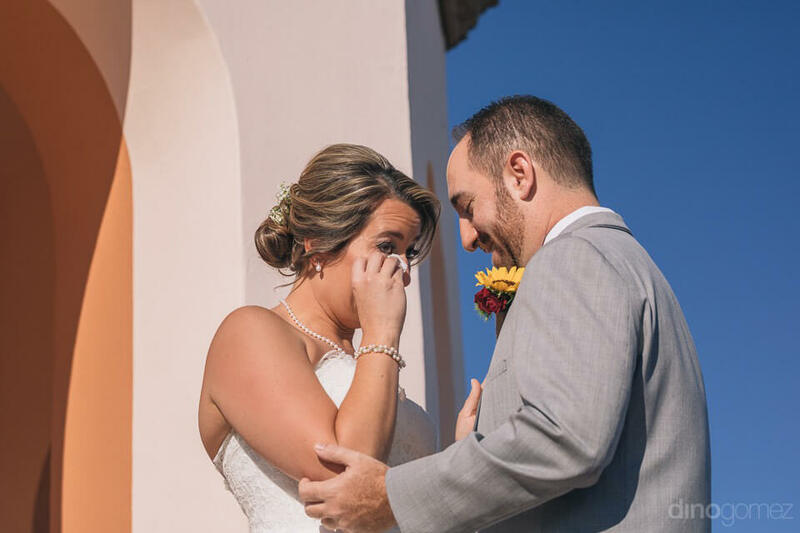 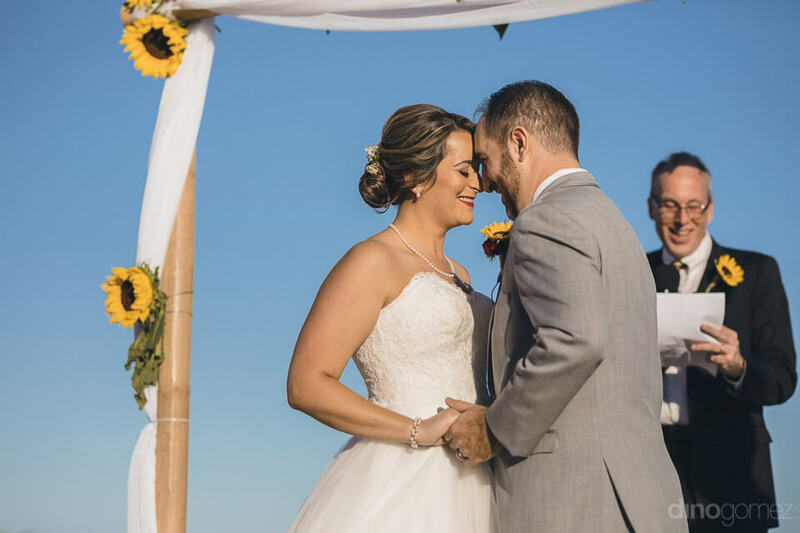 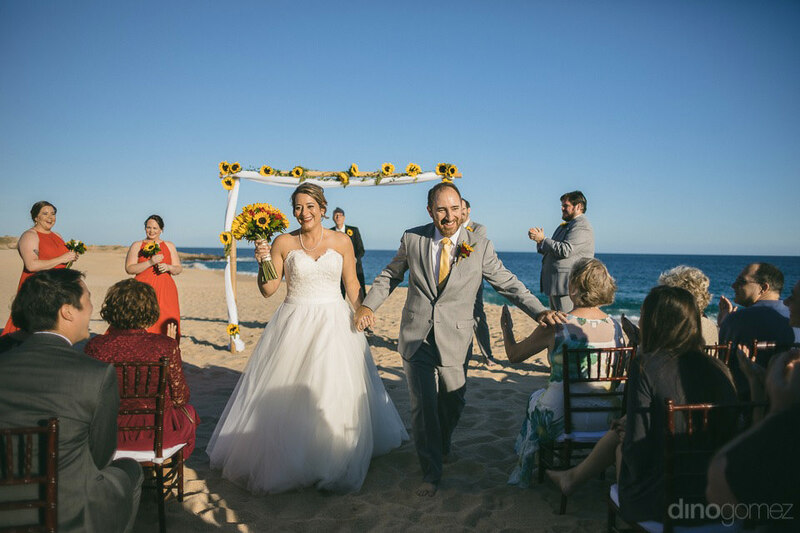 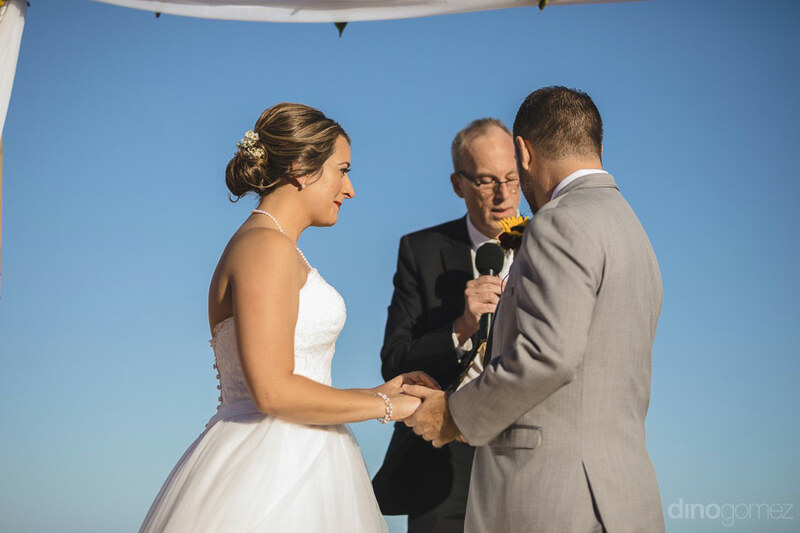 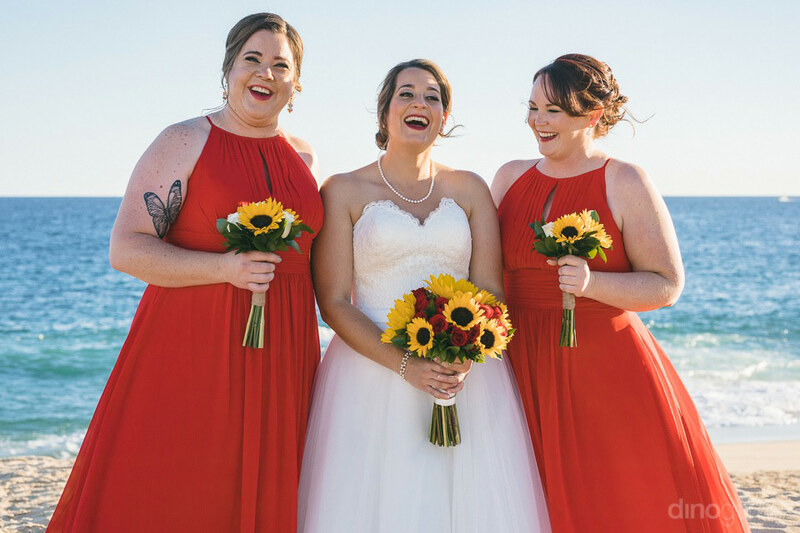 Jo grew up in San Diego, KC grew up in Missouri, they met at a Homecoming weekend football game at USC, Jo & KC are travel lovers where they’ve had some amazing beach getaways so the beach wedding seemed the perfect fit for them. 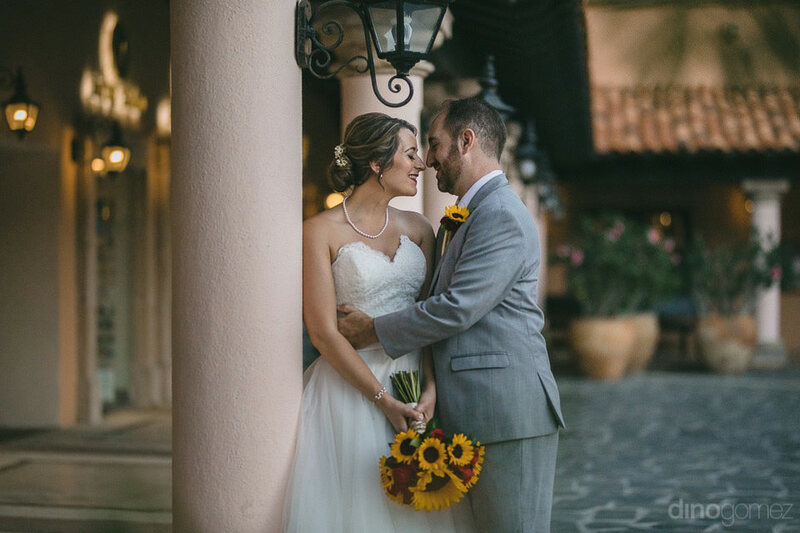 They are both big Trojan Football fans and went to the University of Southern California. 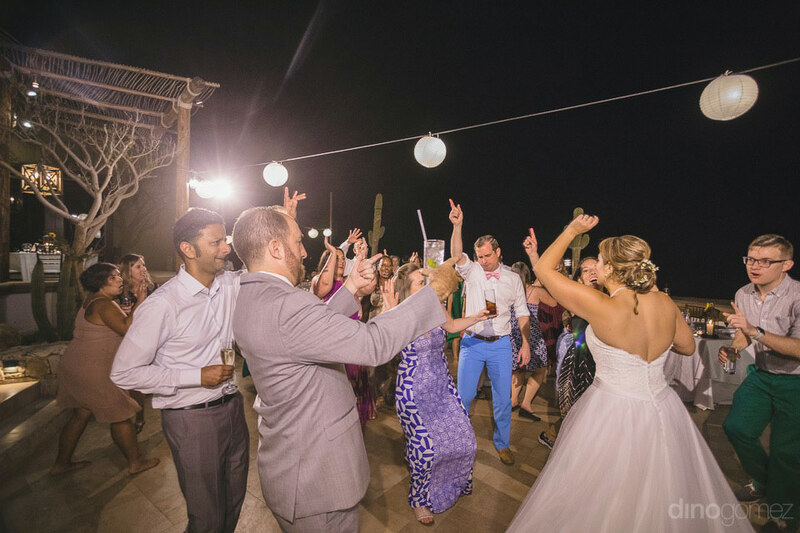 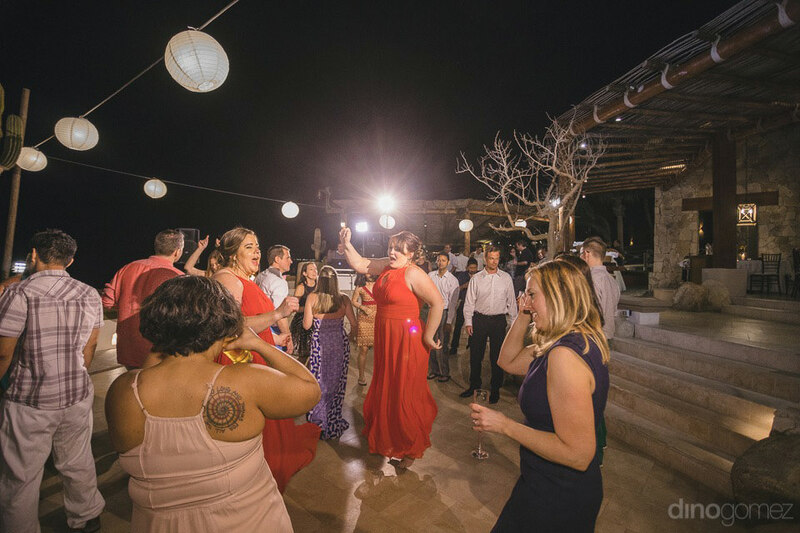 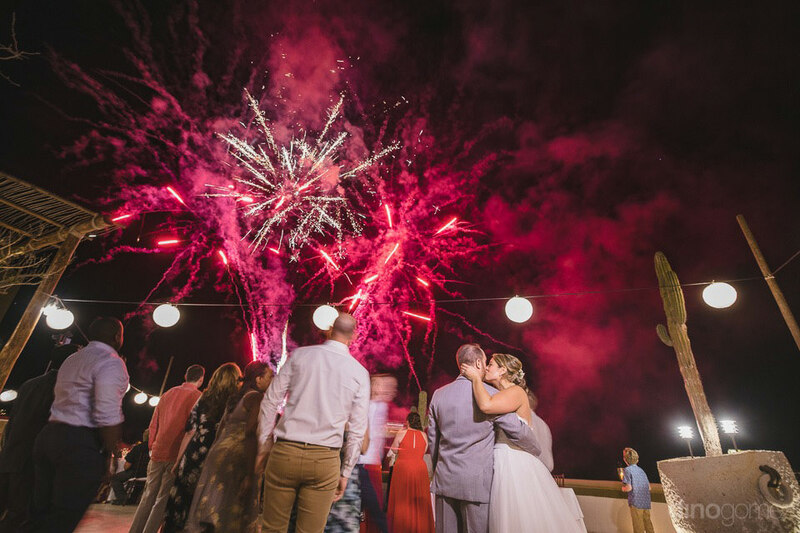 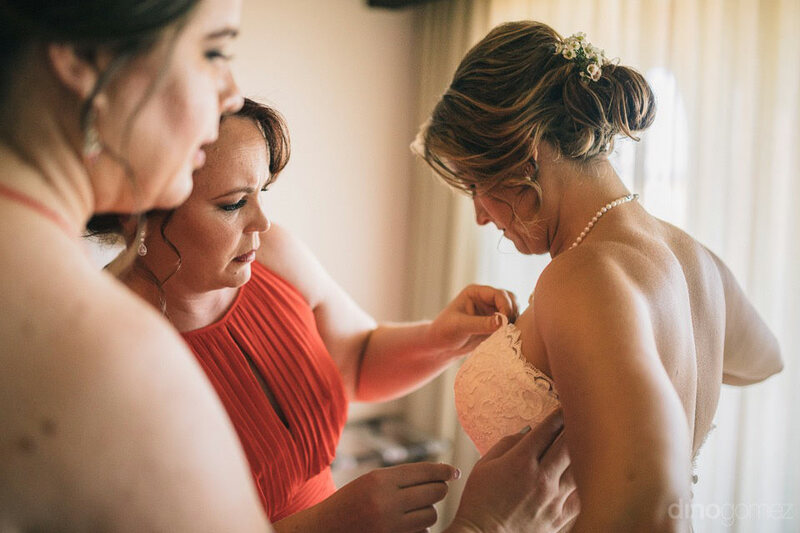 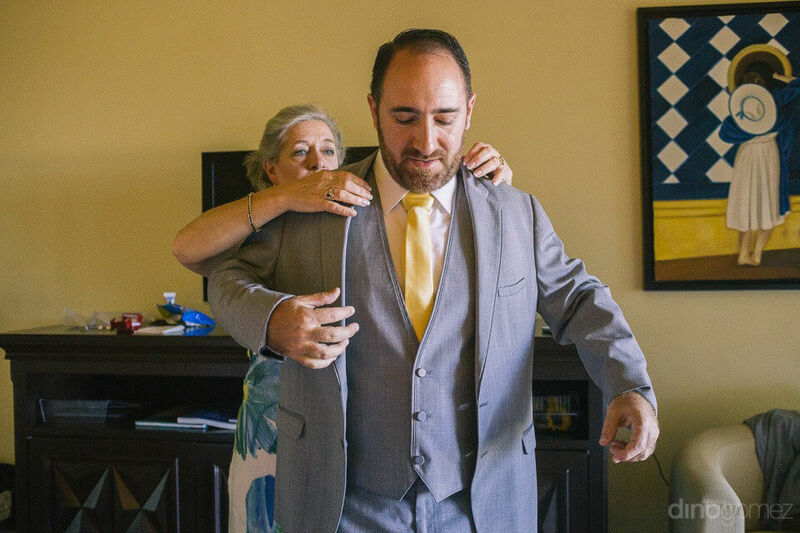 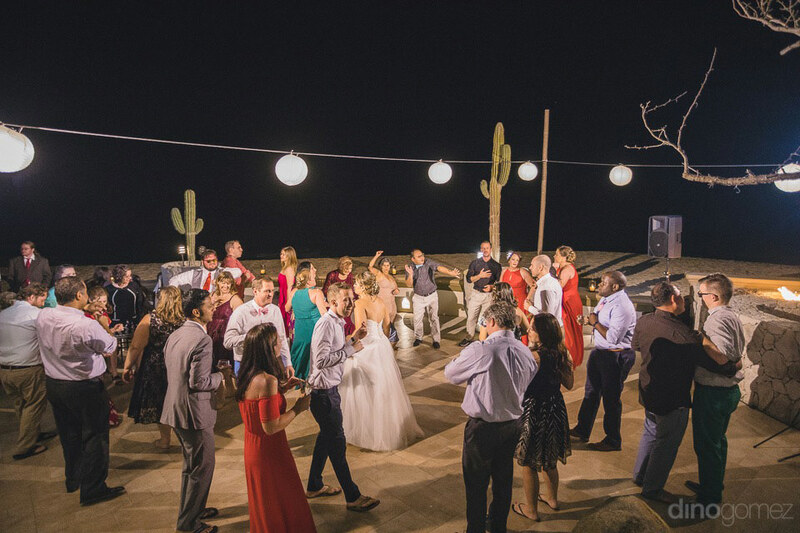 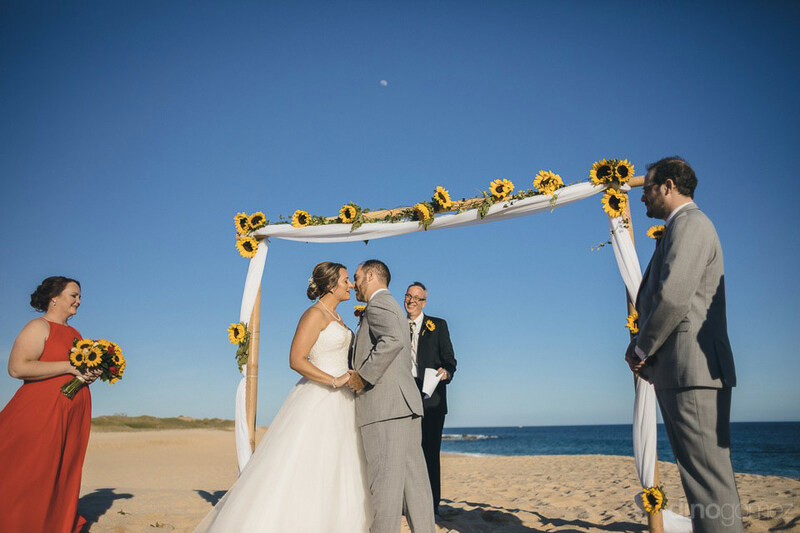 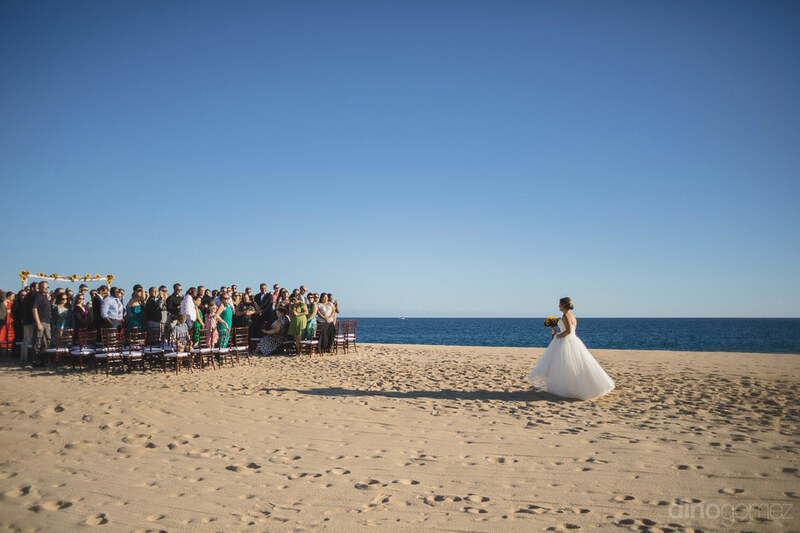 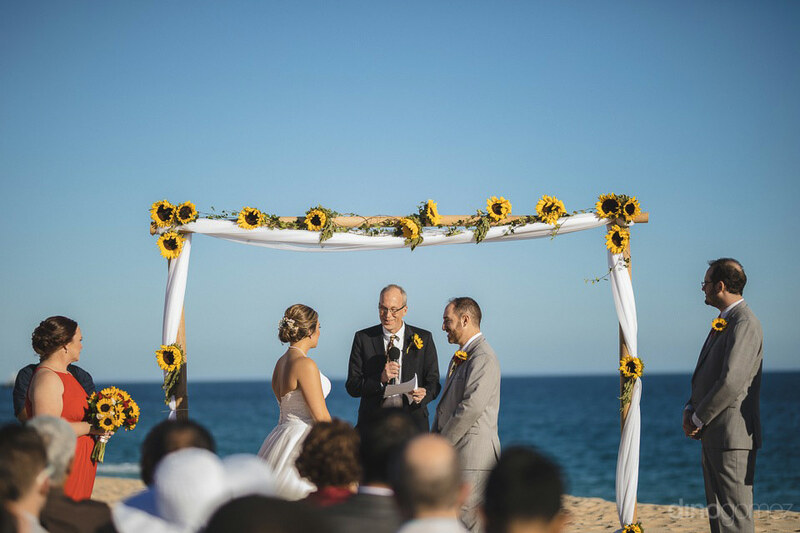 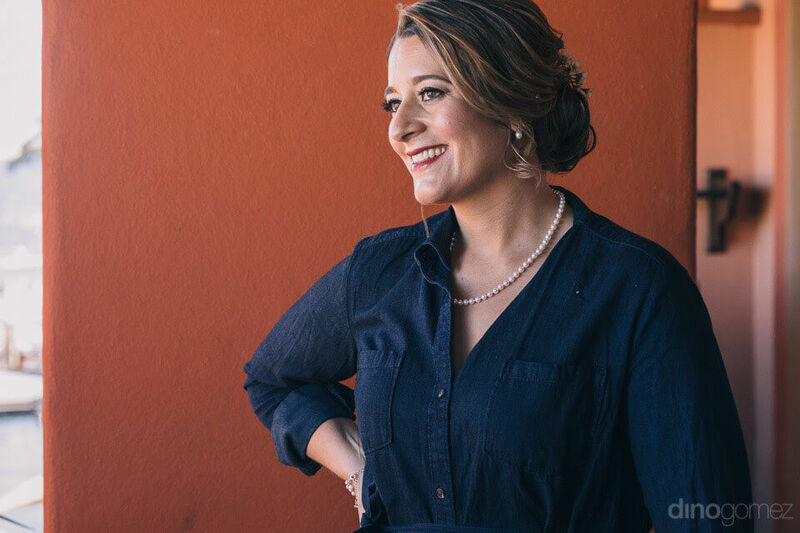 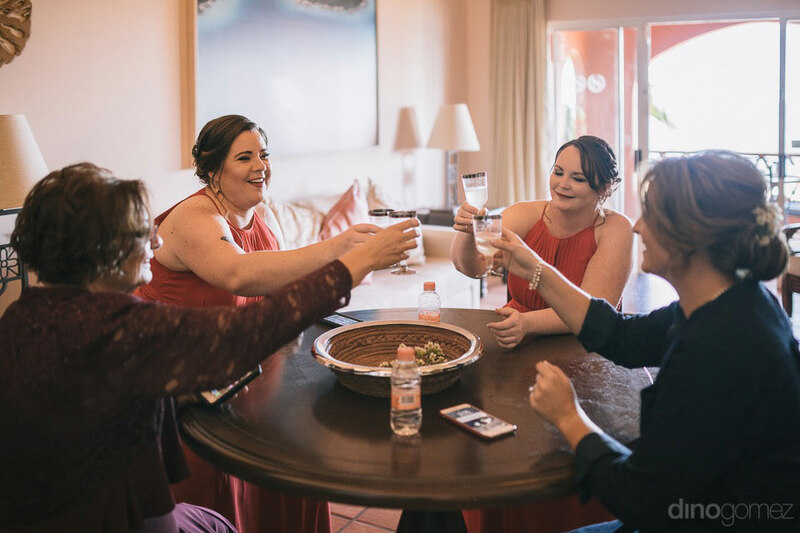 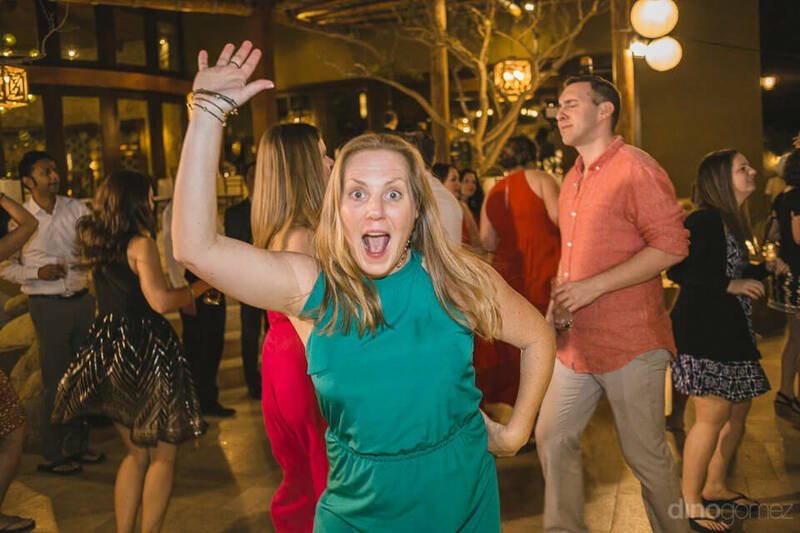 Wedding coordinator: Tammy Wolff, Cabo Wedding Services. 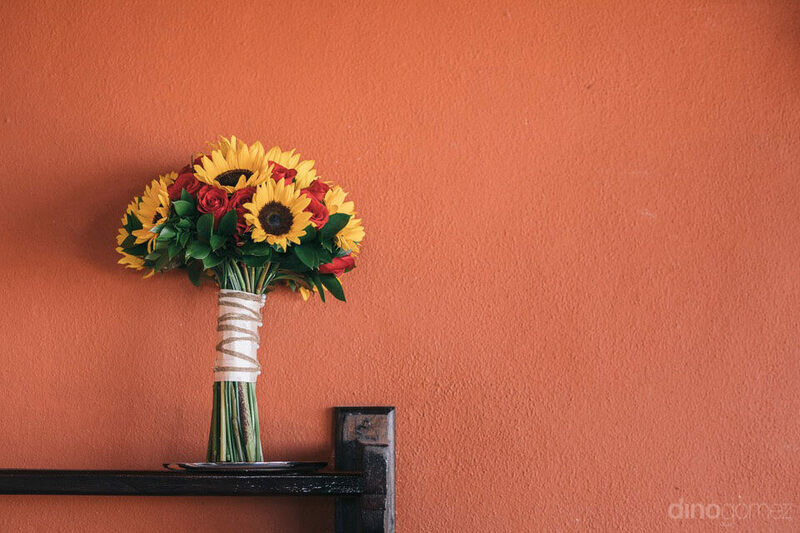 Flowers: Emporio Arte Floral. 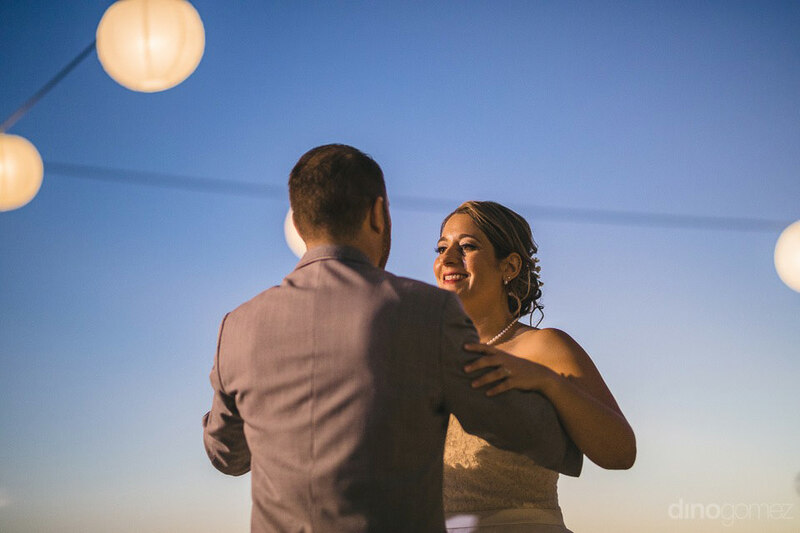 Music: DJ Adan Mijares. 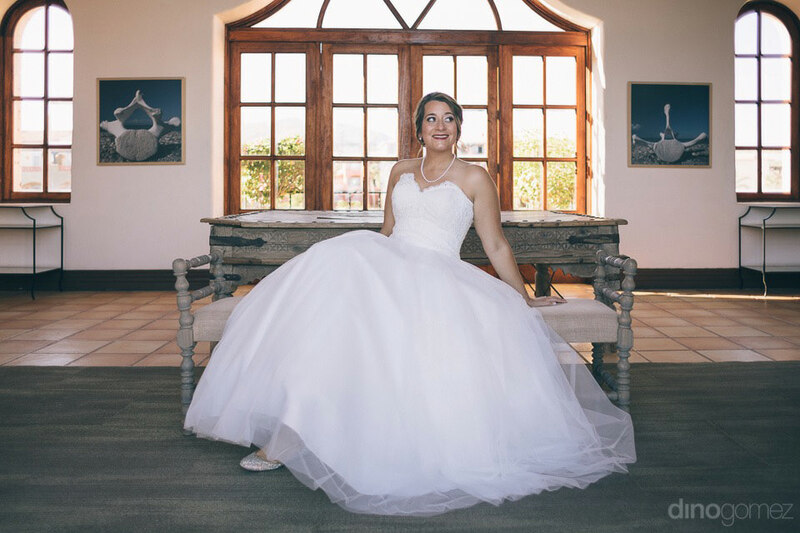 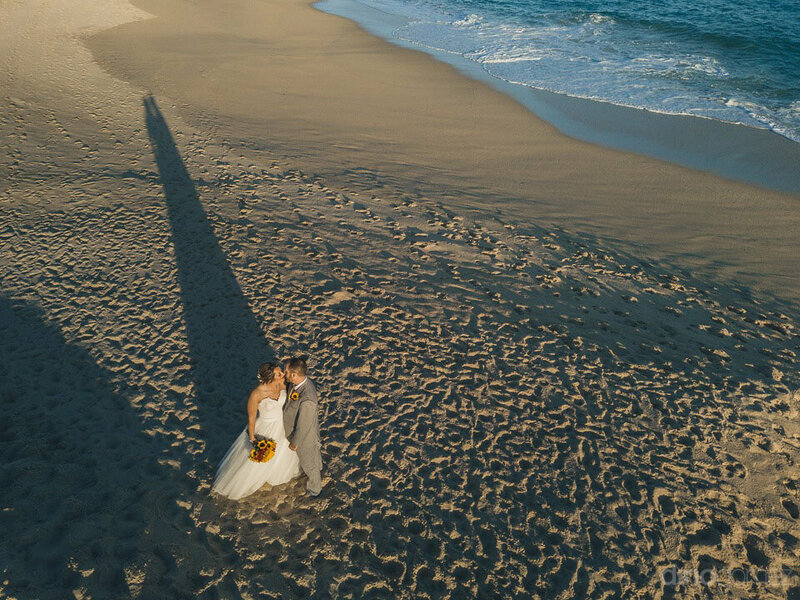 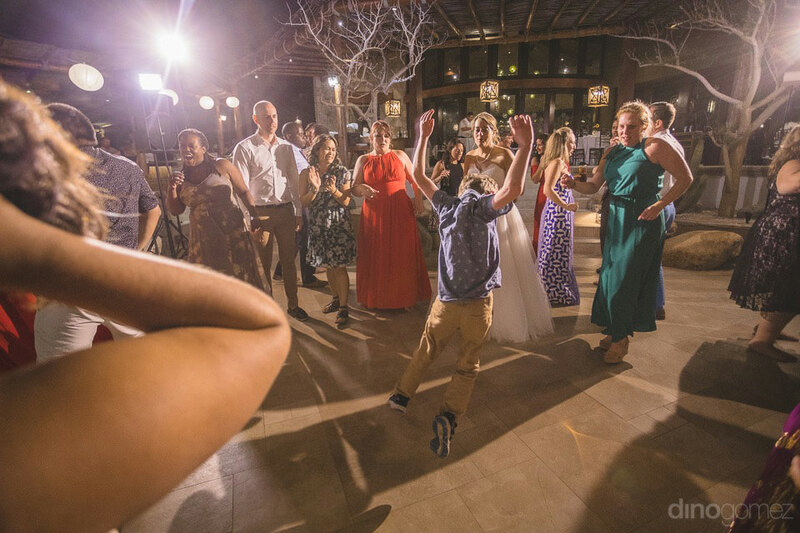 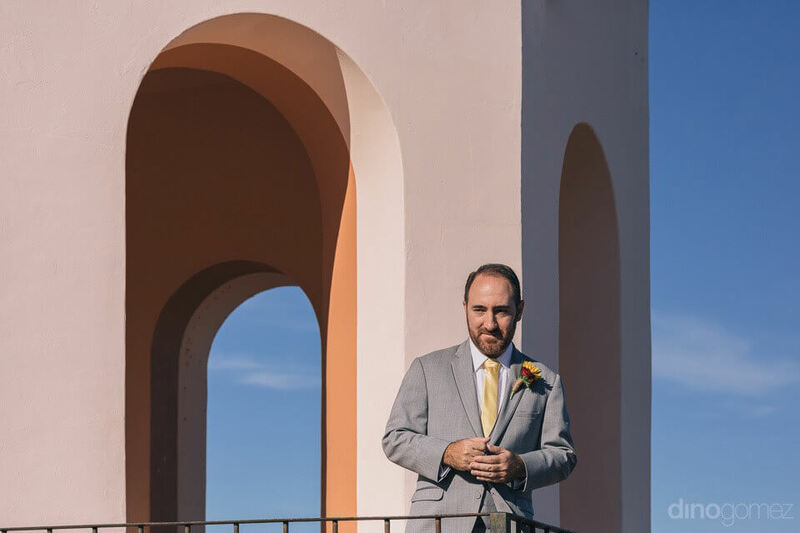 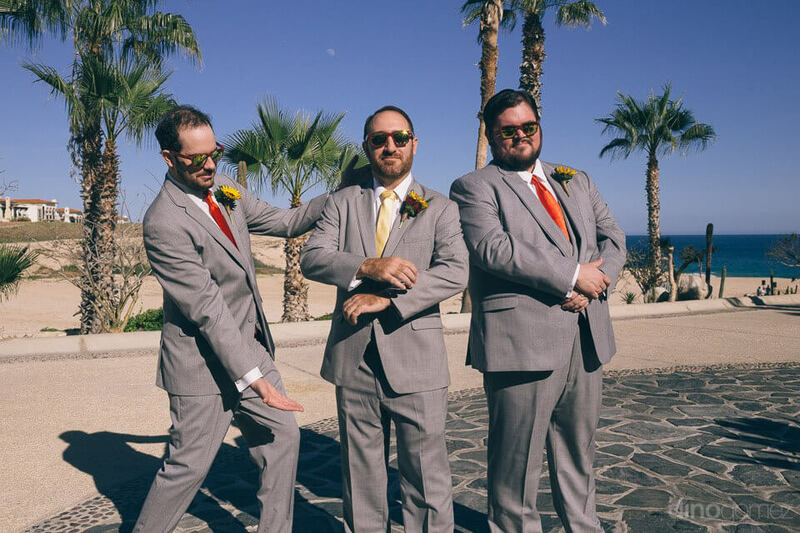 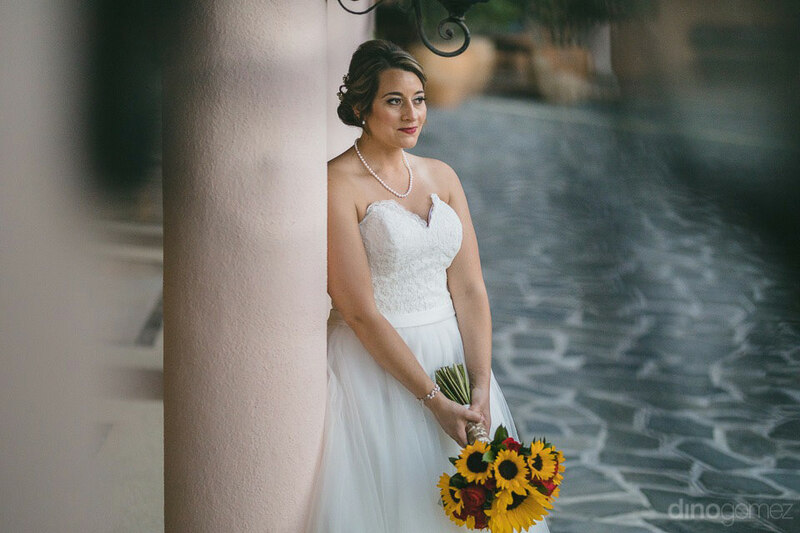 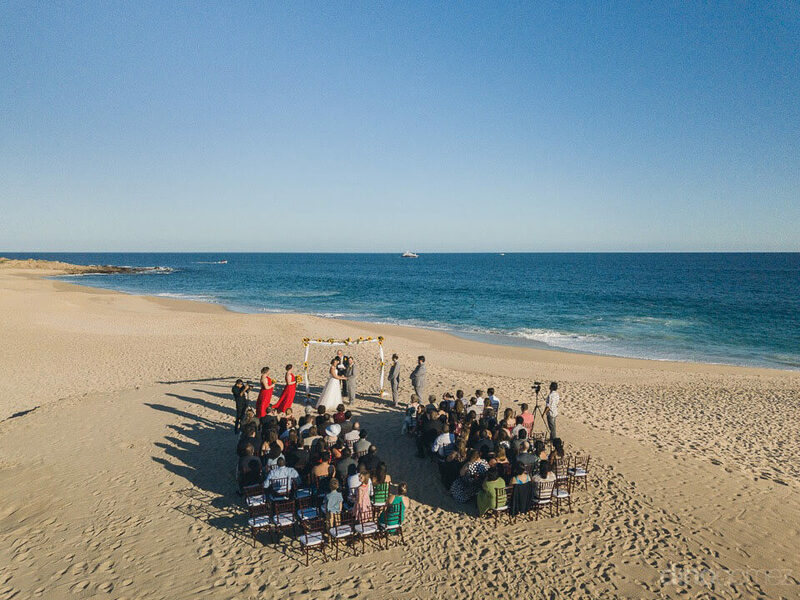 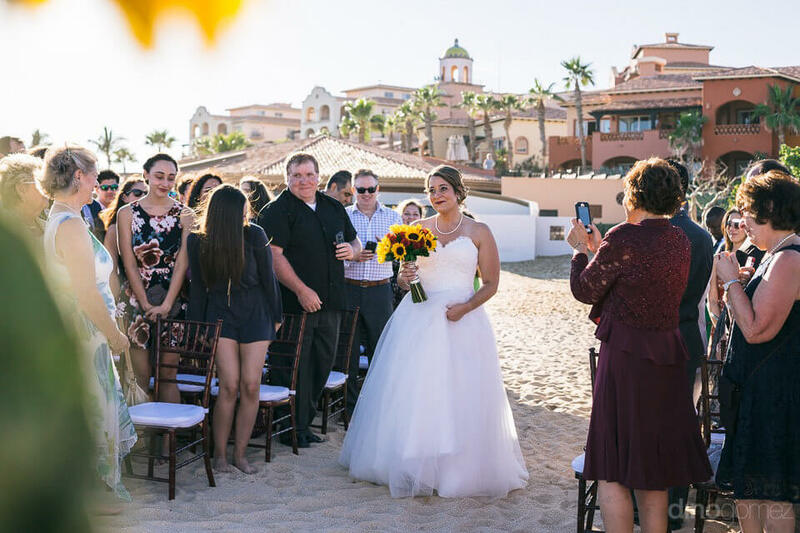 Dino was the photographer for our wedding in Cabo in January 2018 and he was spectacular. 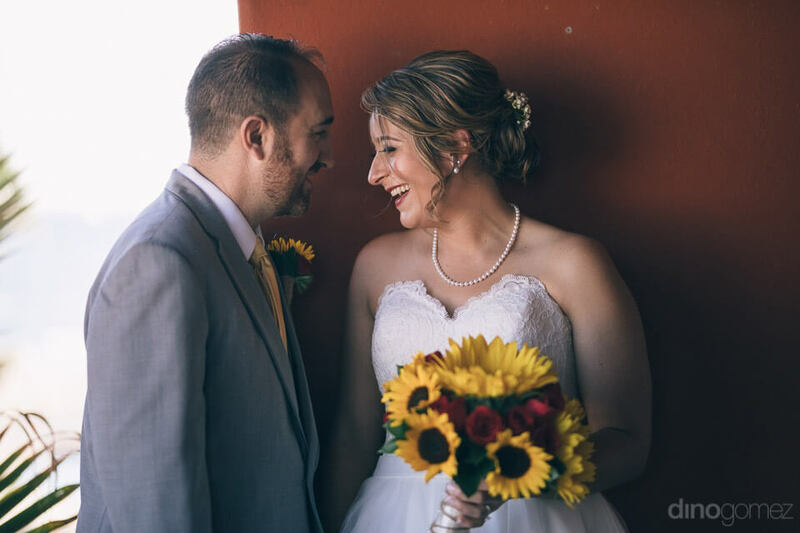 From the first phone conversation with Dino we felt like he would be a good match with us – he’s experienced, professional, a lot of fun and has a beautiful eye for capturing unique but not cheesy photos. 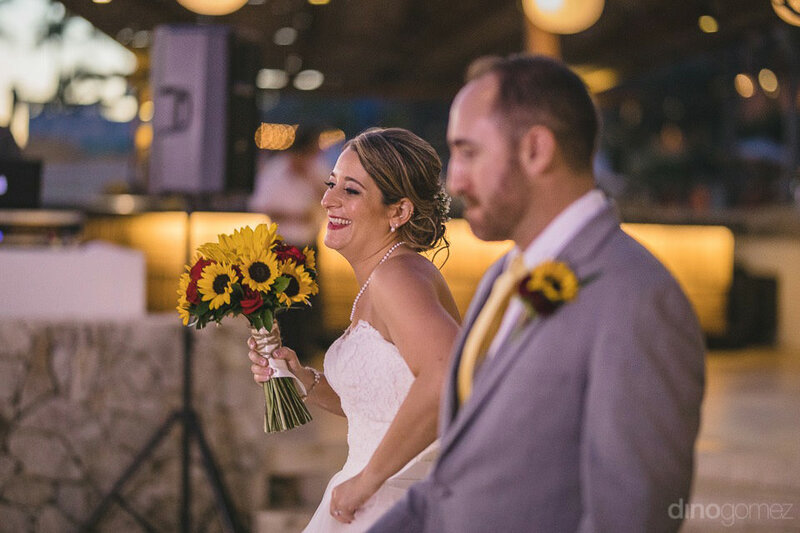 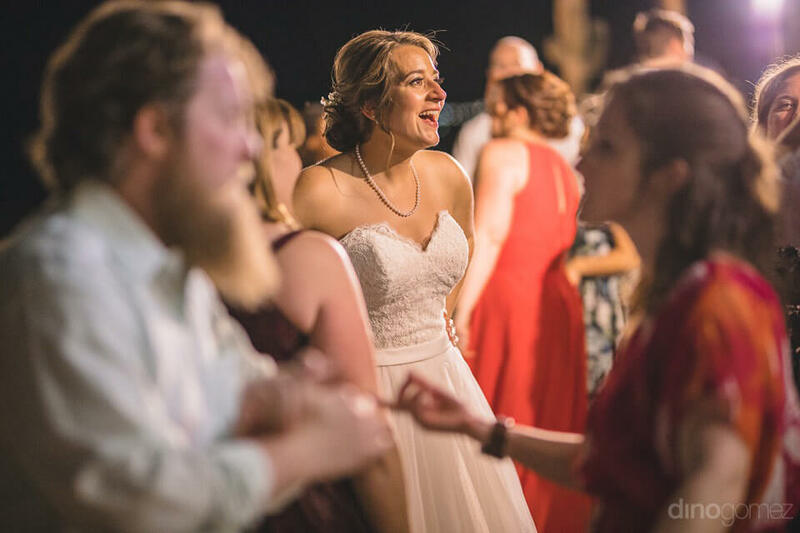 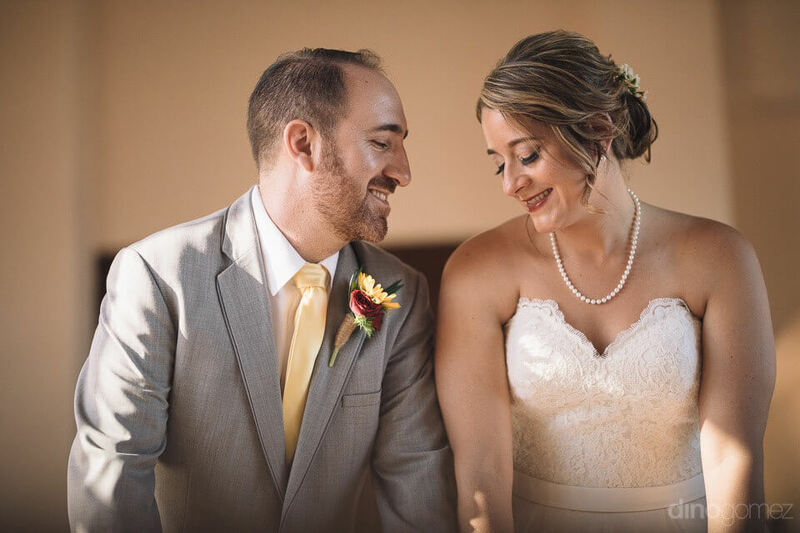 The pictures from our wedding exceeded our expectation and really felt like they captured the uniqueness of our personalities. 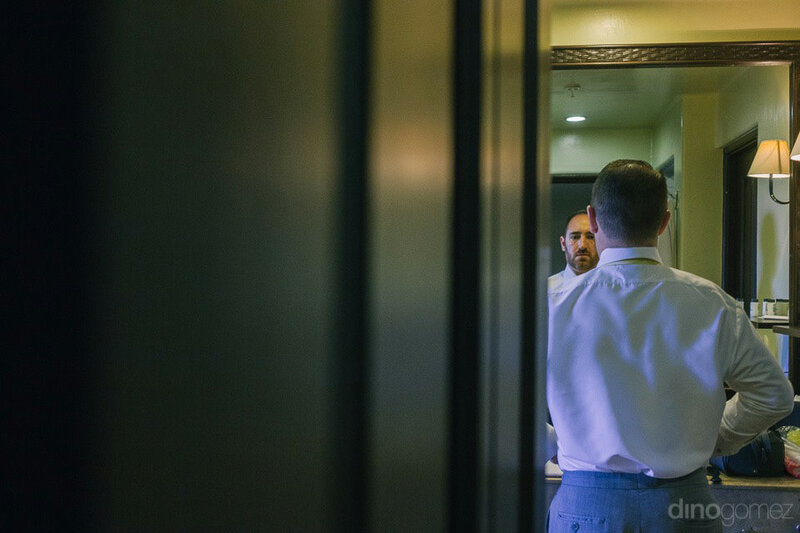 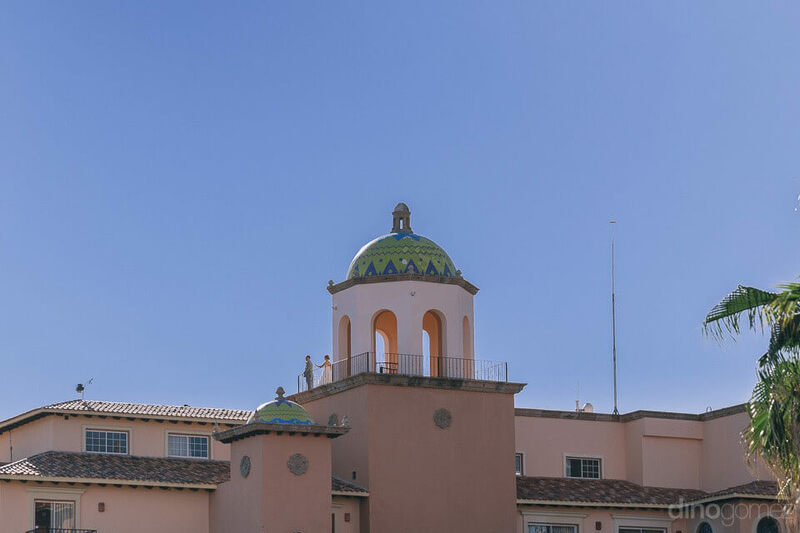 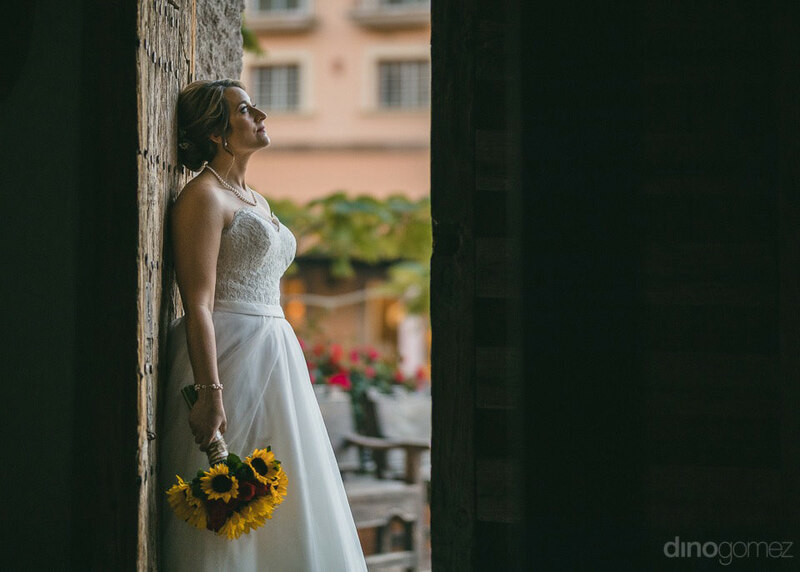 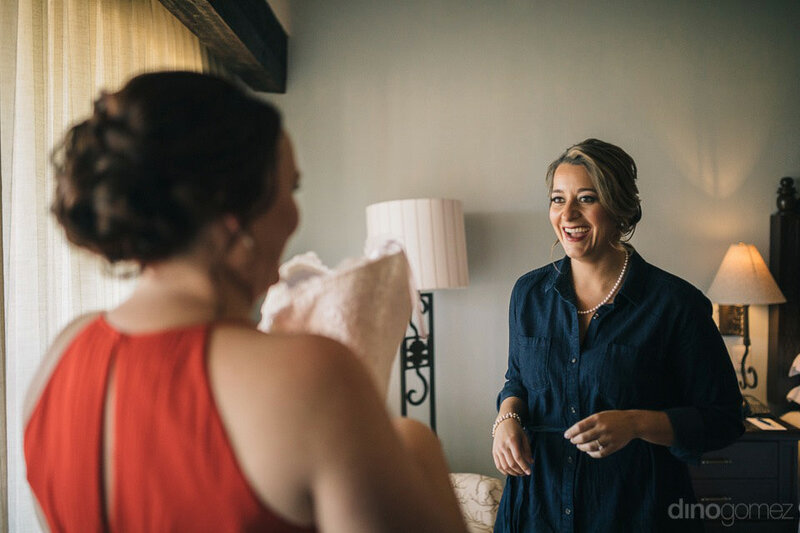 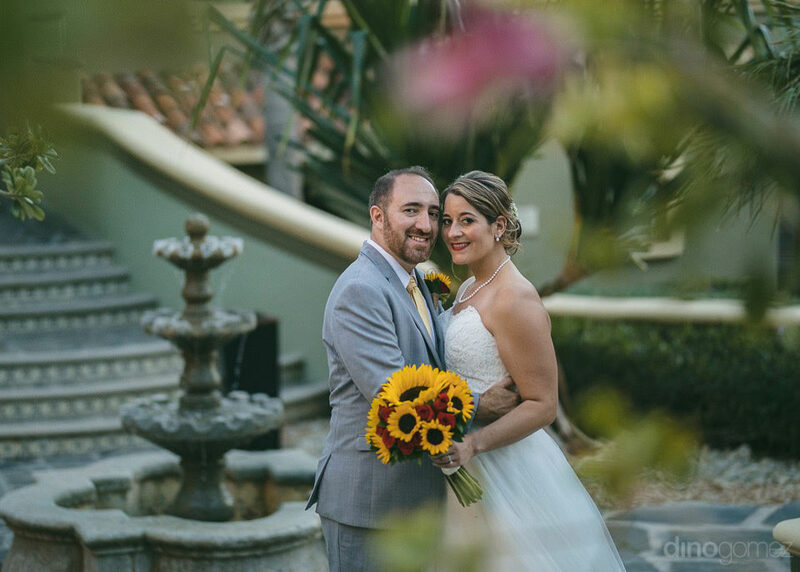 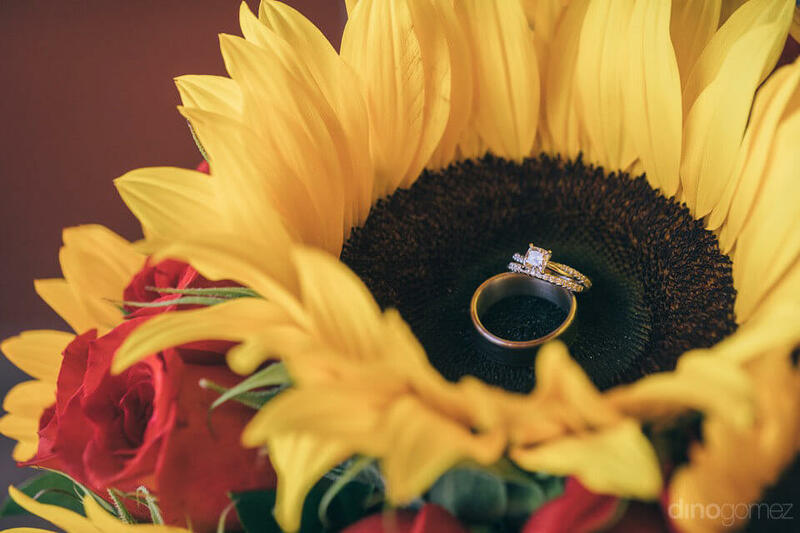 It was also clear that he was personally invested in and excited about finding creative ways to capture the day – from a creative idea for our first look photos to (literally) running with us around the resort to find the perfect places for newlywed photos – everything turned out wonderfully!